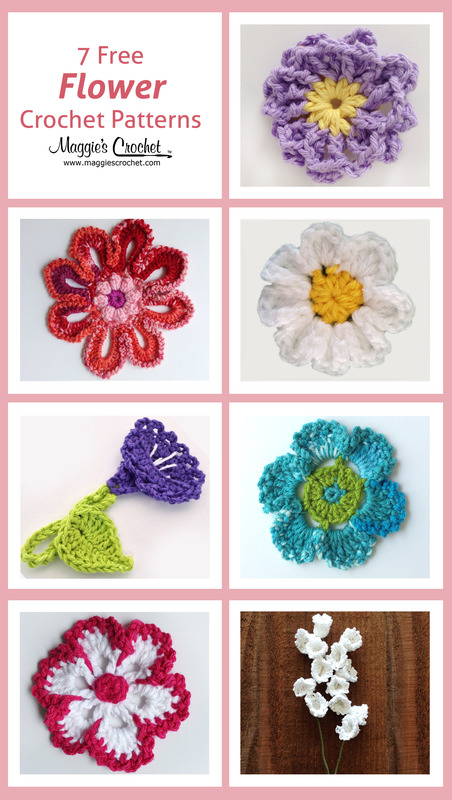 Home » Crochet • Inspired Design • Maggie Weldon • Maggies Crochet • My Favorite Things • News » Why crochet a coral reef? 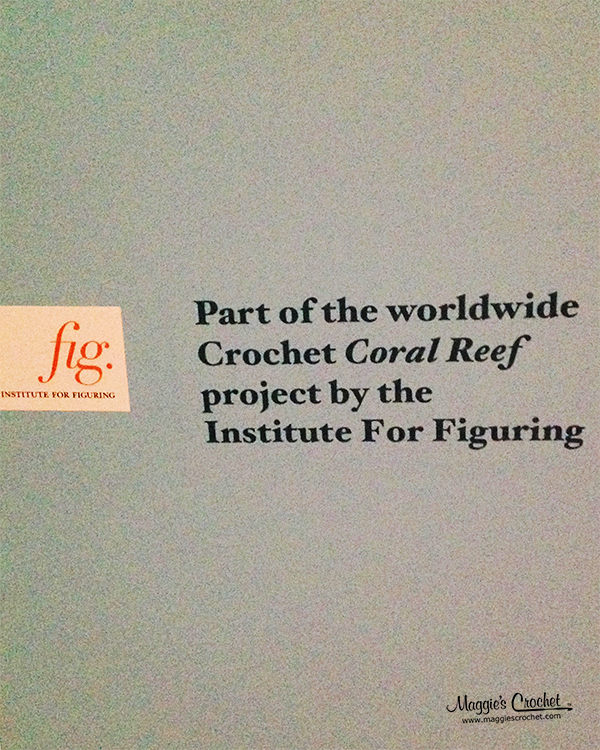 The Institute for Figuring (IFF) showcased a beautiful display of the Crochet Coral Reef (CCR) project through a traveling display. 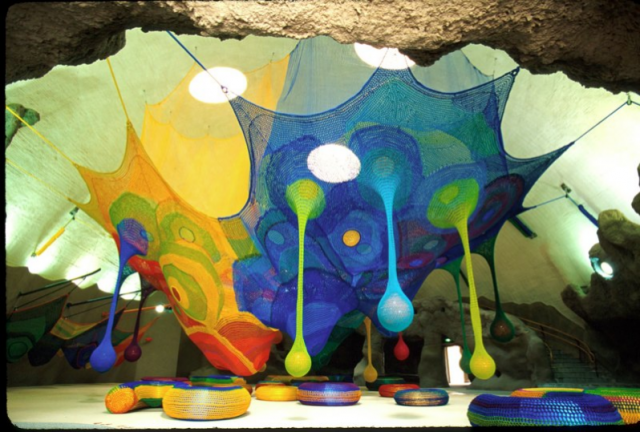 The Denver Art Musem included the display as part of the “Spun” exhibit in Summer 2013. The IFF, based in Los Angeles, is a non-profit organization that focuses on creative methods to engage the public in learning about environmental and scientific issues. The CCR project is definitely creative and a excellent visual tool that highlights the threats facing natural coral reefs. While the focal point for creating the CCR project was The Great Barrier Reef along the coast of Queensland, Australia, the display could represent any coral reef in the world. 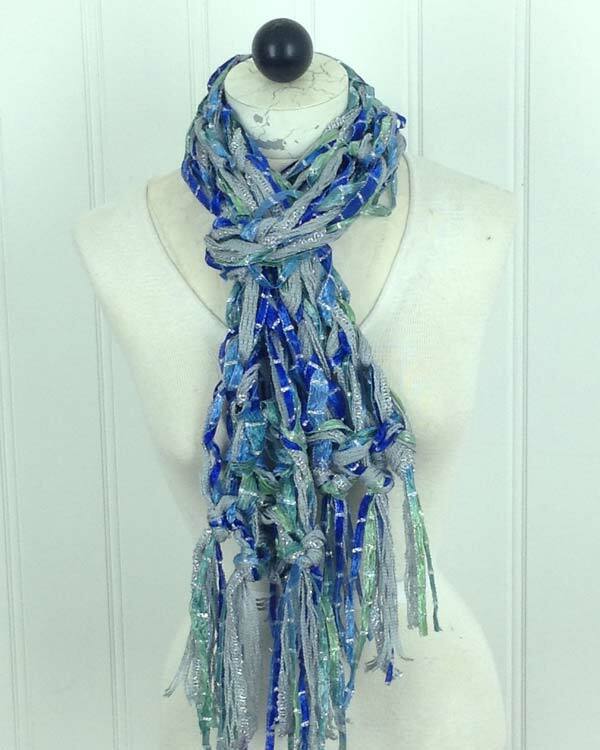 The Great Barrier Reef is a natural wonder full of beauty and color, which makes it an excellent model for crochet art. 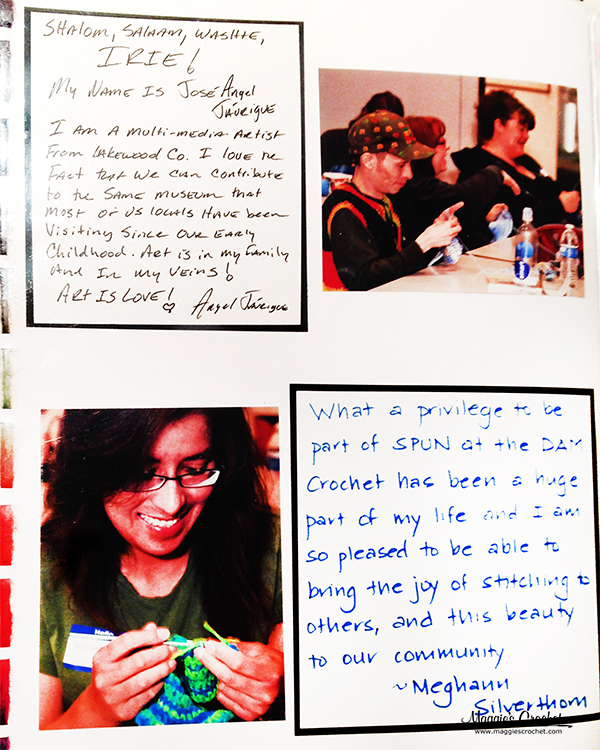 You may wonder why would someone spend years crocheting coral? The answer is that water pollutants and global warming are threatening this natural beauty. The IFF felt action needed to be taken to create a crochet woolen reef similar to the real reef you would see in the in Australia. 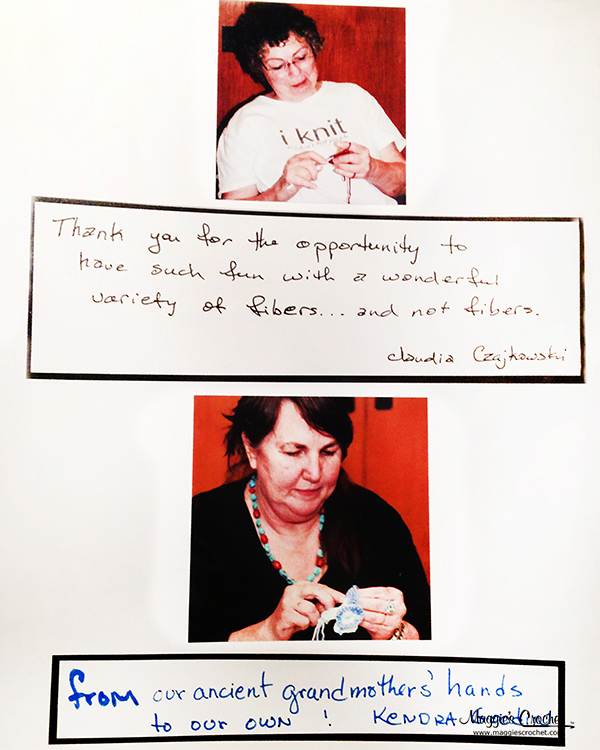 The CCR project began in the home of Christine and Margaret Wertheim, but it didn’t take long for the project to gain attention. 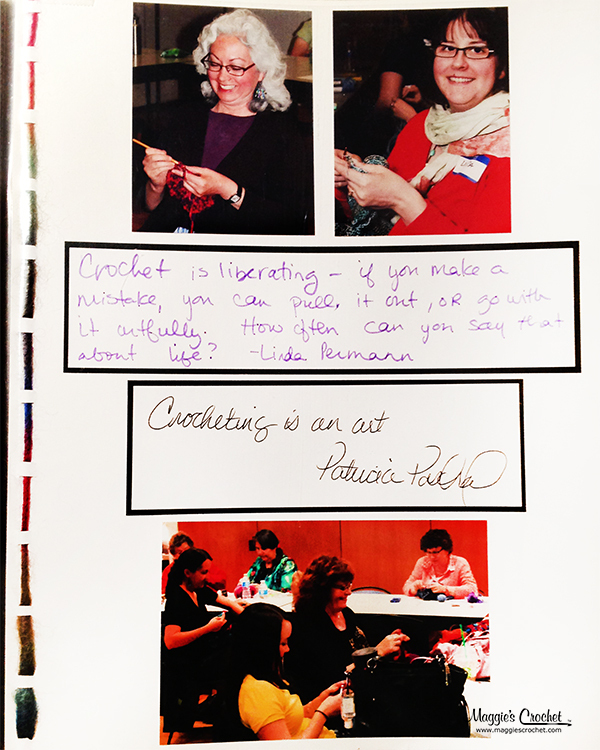 This crochet coral movement spread throughout the world, bringing the type of awareness that the Wertheim sisters hoped to gain. 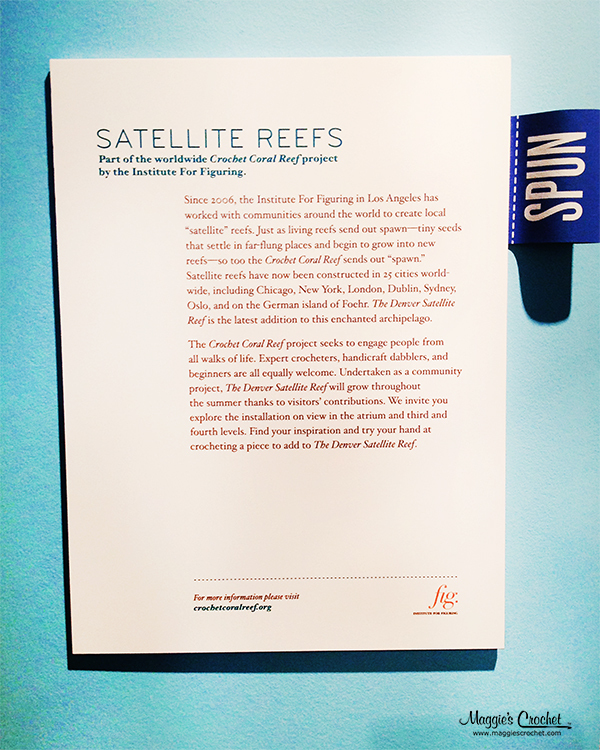 The plight of the living reefs moved from being only an environmental issue into a new genre by entering art museums and exhibit halls. 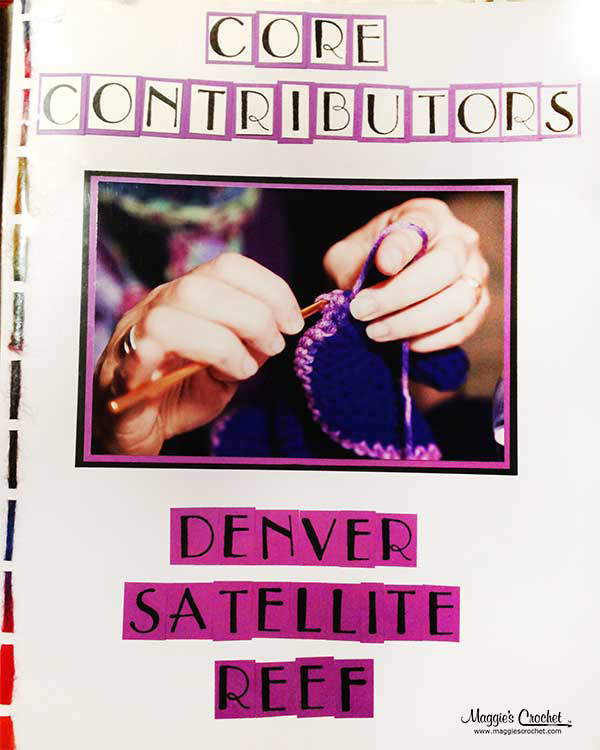 Satellite reef programs like the one in Denver allowed local artisans to participate in building the crochet coral reef. 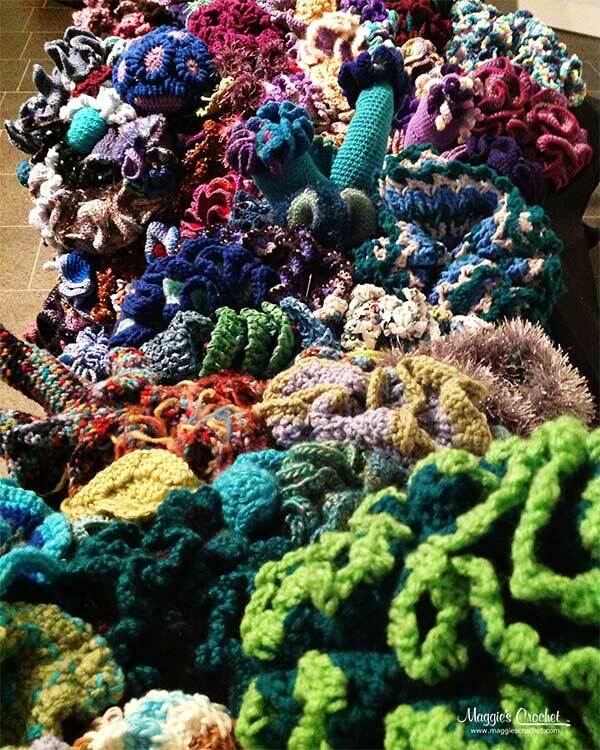 The satellite reef project has allowed crocheters from around the world to participate in bringing the Crochet Coral Reef to life, much like the ocean brings living coral reefs to life. What a privilege to be a part of this amazing project.